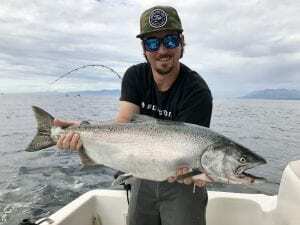 The Pacific Angler blog is your source for fishing reports, industry news, sales, events, classes, courses, guiding and destination travel! This blog will let you know what is going on in the local fishing scene; when to go, where to go, and what to use! It will keep you updated on the latest and greatest rods, reels, lines, lures and flies. It will keep you informed on weekly specials, sales events, and contests. We will also be highlighting some great fishing pictures, videos, and information on our trips around the world in pursuit of game fish! In short this is Vancouver’s blog for the fishing enthusiast! Intoxication may occur with excessive use, enjoy responsibly. 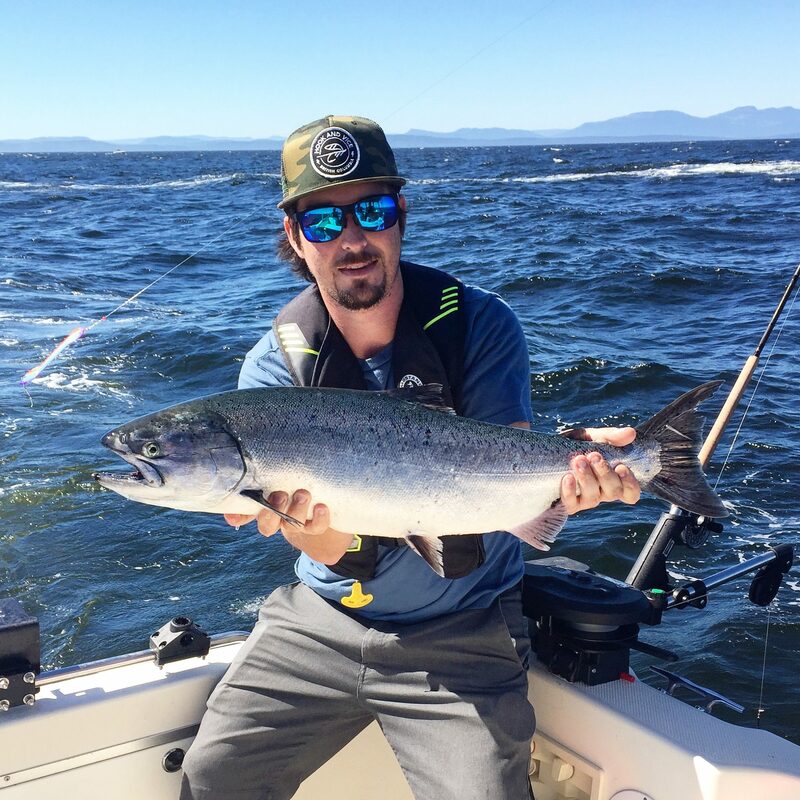 Zach’s passion for fishing started out early with summer trips fishing for salmon around the gulf islands with his Dad and Grandfather. 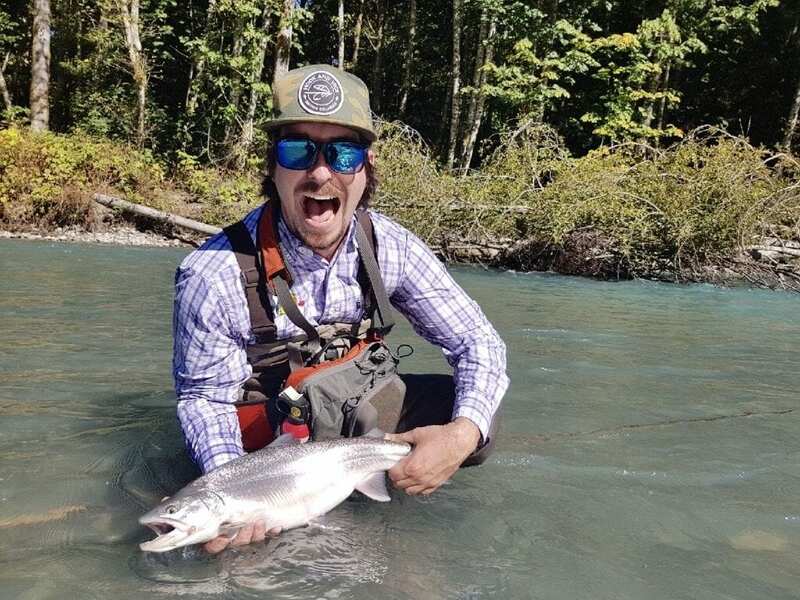 His passion turned into an obsession when he got his first fly rod and tying kit. He fishes the lakes around the Sea to Sky corridor and the mouth of the Fraser River during the spring and summer. 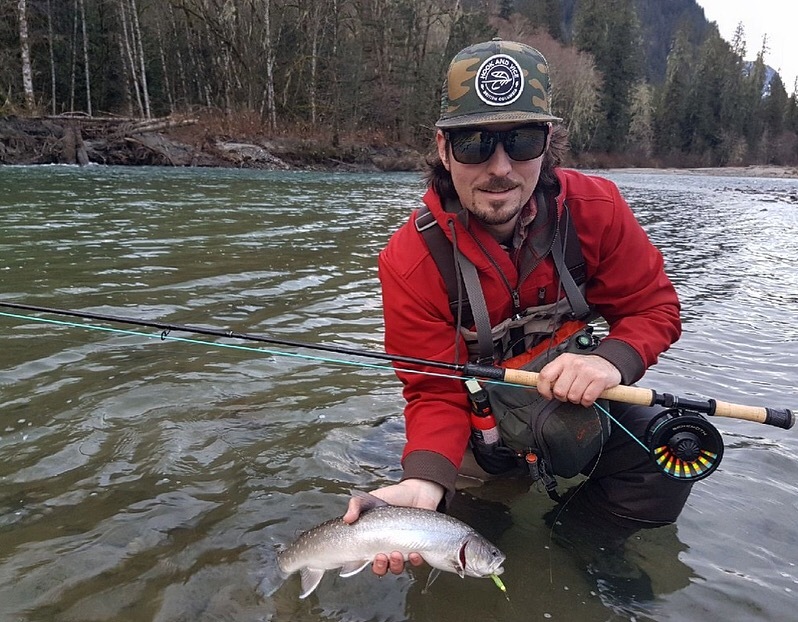 In the fall and winter, Zach can be found on the Squamish River hunting for salmon, bull trout, and steelhead on his single hand and two handed fly rods. He has recently started guiding part time in Haida Gwaii as well as in Vancouver for salmon in the salt. Zach loves tying flies and does a lot of video tutorials on YouTube which include everything from nymphs to streamers and dry flys to bass poppers. He enjoys putting new materials into classic patterns to make something new and he has loved finding old school patterns that have been long forgotten and bringing them to light once again. 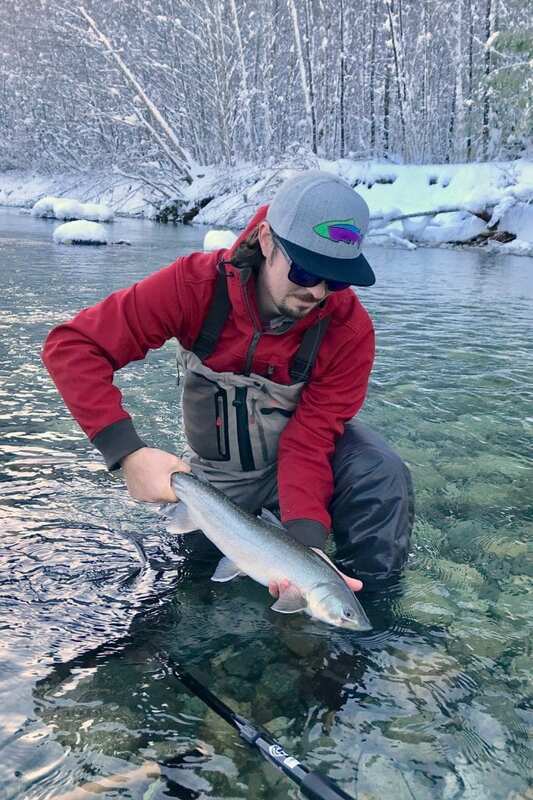 Zach is always willing to share tying techniques and loves teaching you how to make a certain pattern that you are having trouble with. He is a student of the sport and loves all the history around fishing of any kind and is always looking to learn more.